The SSD Review discusses SSD performance specifications, you can read it over here. Today's SSD close up is going to teach us the most valuable thing we can ever learn about an SSD. 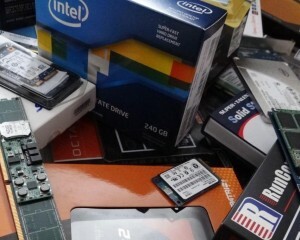 This is the fourth paper in a series of articles that explain the benefits, types and components of a solid state drive and will go so far as to make up our SSD Beginner Guide. Each article is designed to be easily understood and will enable the reader to become proficient in every aspect of the SSD as it relates to their specific computing needs.